Dr. Sangapu received her medical degree from M. S. Ramaiah Medical College and completed her Family Medicine residency at the John F. Kennedy Medical Center in Edison, New Jersey. Most recently, she completed a fellowship in Integrative Medicine at Arizona Center for Integrative Medicine. Through personalizing care, integrative medicine puts the patient at the center and addresses the full range of physical, emotional, mental, social, spiritual and environmental influences that affect a person’s health. 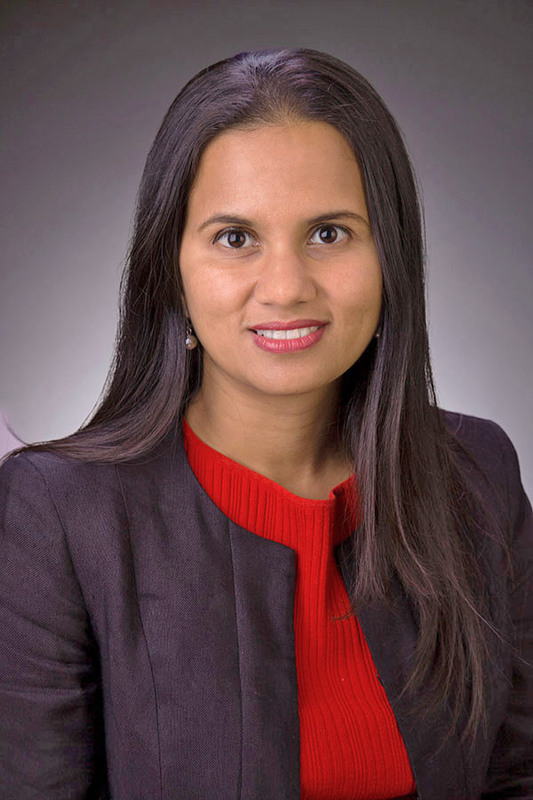 "My goal is to use the most appropriate interventions from an array of scientific disciplines to heal illness and help patients regain and maintain optimum health," says Dr. Sangapu. "I’m looking forward to joining NGPG Oakwood and creating lasting relationships with my patients in the region." NGPG Oakwood is conveniently located across from the University of North Georgia’s Gainesville campus at 3931 Mundy Mill Rd, Oakwood, GA 30566. Please call 770-848-9100 to schedule an appointment, or visit www.ngpg.org/oakwood for more information. NGPG Oakwood is an affiliate of Northeast Georgia Health System.